Let’s Get Creative and enjoy Wine too! This will be a fun event where you will be able to create a new piece of artwork for your home and enjoy and fun evening sipping wine and mingling among friends. 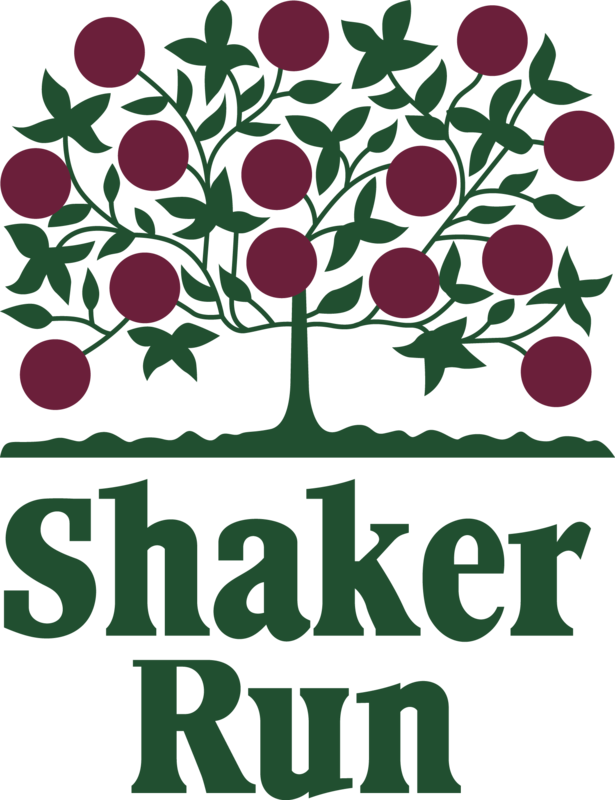 https://i2.wp.com/www.shakerrungolfclub.com/wp-content/uploads/2018/12/Sign-n-wine-SR.png?fit=560%2C315&ssl=1 315 560 Teesnap Developer https://www.shakerrungolfclub.com//wp-content/uploads/2017/11/Shaker-Run_2-color-retro-1.png Teesnap Developer2018-12-06 09:39:352018-12-04 16:45:35Let's Get Creative and enjoy Wine too! You’ve heard of Big Bertha but have you heard of Big Beertha??? Sunday Brunch at the Grille@1320 — JOIN US!